In August, the Department of Justice reportedly launched a preliminary investigation into Uber to look into whether the ride-sharing service violated the Foreign Corrupt Practices Act. An Uber spokesperson told the Wall Street Journal that the company was cooperating with the investigation, and a new report indicates that Uber has already dug up some shady dealings on its own. Unnamed sources “with knowledge of the matter” told Bloomberg that following an investigation, it was found that an Uber employee in Jakarta, Indonesia made “multiple, small payments to police” late last year so that it could keep operating out of its office, which was in a non-business zone. 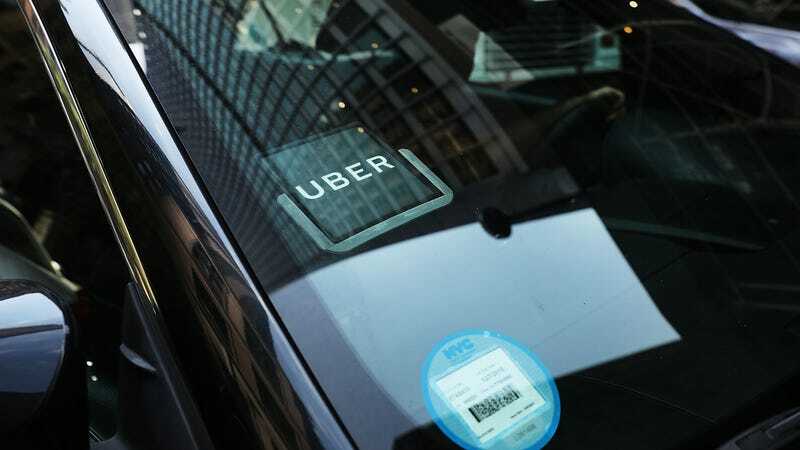 The payments, which were included on the employee’s expense report, were approved by general manager at Uber’s Indonesia office Alan Jiang. According to the sources, that Uber employee was fired and Jiang was put on a leave of absence before departing the company. “At least one senior member of the legal team” at the company was aware of the aforementioned events, sources told Bloomberg, but did not report them. It wasn’t until the DoJ asked Uber about potential bribery of foreign officials that the company disclosed the Jakarta incident. Uber has hired law firm O’Melveny & Myers LLP to aid in its internal probe and is both speaking with employees as well as looking into payments made abroad in an effort to cooperate with the DoJ’s federal investigation. This isn’t the only ongoing federal investigation into Uber. The FBI is looking into a program, known internally as “Hell,” that was reportedly used to track Lyft drivers in an effort to entice them to work for Uber. The company also faces a criminal probe into “Greyball,” an program Uber reportedly used to evade regulators. An investigation into “Greyball” by the city of Portland found that it was used to circumvent more than a dozen government officials. We reached out to Uber for comment and will update if the company responds.